The Thai embassy in Switzerland is located in the city of Bern. 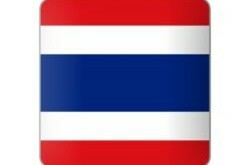 If you have any questions about a Thai visa then you should speak to the staff at the embassy in Bern. 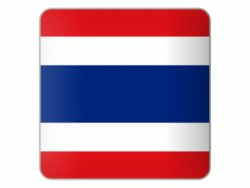 There are a number of Thailand visa options such as a marriage visa if you have a Thai wife, retirement visa if you are older than 50 and can meet the financial requirements and then there is the tourist visa for visiting Thailand for 2 months. Speak to the embassy staff to register your Thai wedding, divorce or birth registration while in Bern. The embassy can also issue a Thai passport if you are Thai or register a Thai born in Switzerland. There is a map to the Thai embassy in Bern below with their contact numbers.